Opel - I Say Ding Dong Shop - Buy Stickers, Decals & Unique Automobilia. Mampe Red & White Circular Sponsors Stickers. 4" Pair. Opel Ascona 1982 Monte Carlo Rally Winner Lick'n'Stick Window Sticker. 5". Opel Ascona 1982 Monte Carlo Rally Winner Sticker. 7". Opel Black & Silver Wheel Centre Style Stickers. Set of 4. 50mm. 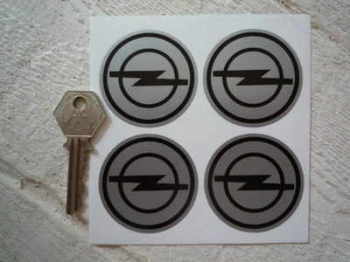 Opel Black & White Logo Stickers. 3" Pair. Opel Flag & Scroll Sticker. 4". 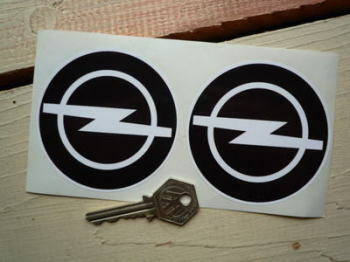 Opel GT Vehicle Load Limit & Tire Pressure Special Offer Sticker. 3". 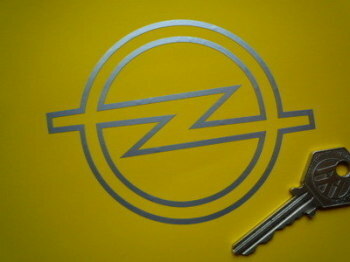 Opel Logo Cut Vinyl Sticker. 4.5". 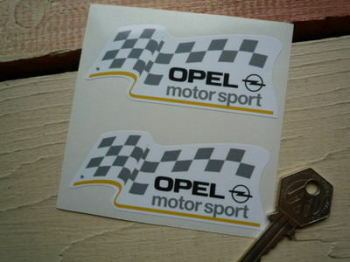 Opel Motorsport Shaped Stickers. 3.5" Pair. 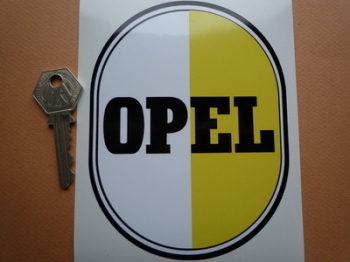 Opel Ovoid Black, White & Yellow Sticker. 4" x 5.5". Opel Script Text Cut Vinyl Sticker. 3.5". Opel Square Black & Yellow Stickers. 3.5" Pair.